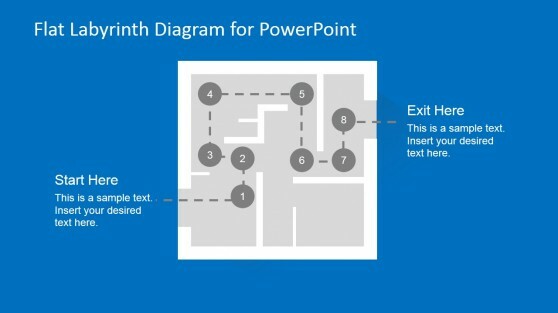 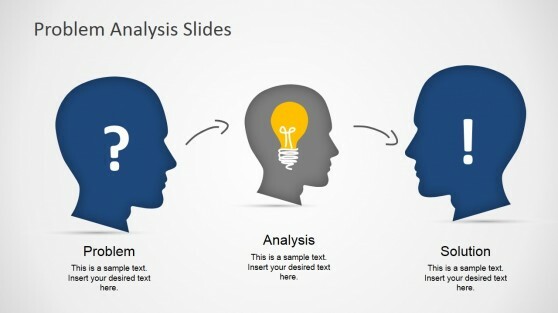 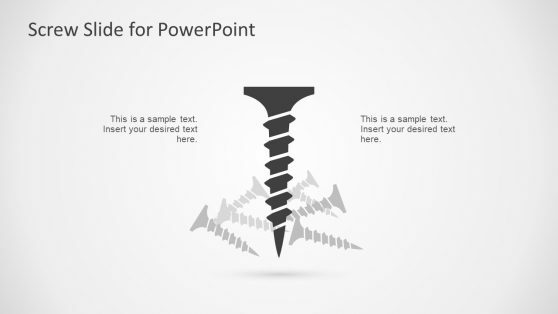 The Solution Theme PowerPoint Templates section contains a set of related templates around the Solution metaphor. 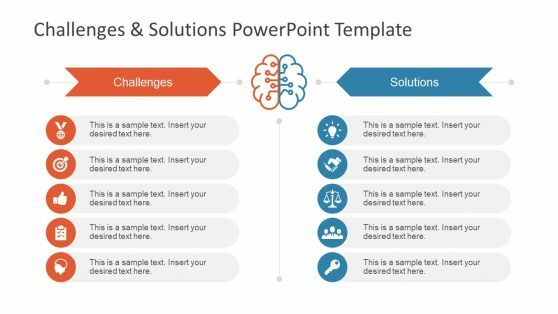 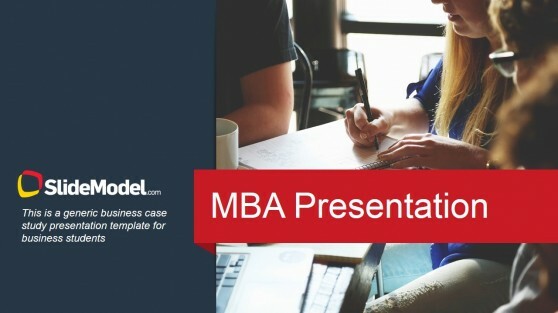 Find templates with business and marketing themes, or PowerPoint Clipart and PowerPoint Icons related to the concept of Solution. 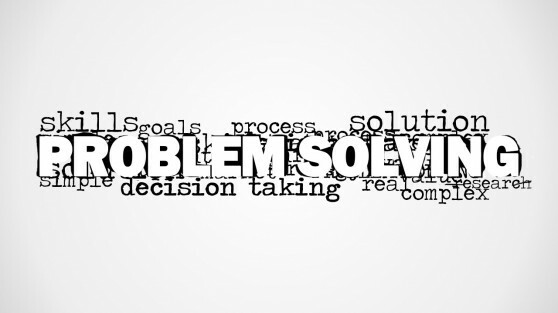 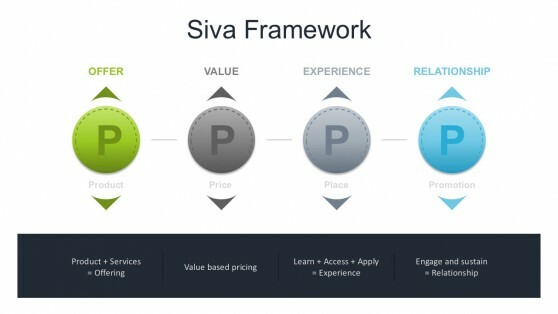 Ideal for Pitching a Solution to a specific problem, or the required expected outcome that a solution needs to meet.